UP Board High School and Intermediate examination results 2017 will be declared today at noon. Uttar Pradesh Board results were delayed in light of the ongoing dispute over the system of grace marks that was abandoned by state and national boards this year. 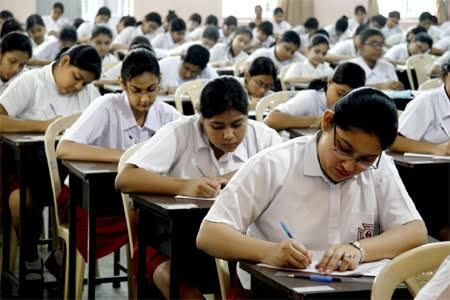 The Delhi High Court had passed a stay order on Tuesday on the implementation of the policy by the national CBSE board, asking why the policy could not be implemented from the next session, prompting the board to put off plans to declare the CBSE board results for both class X and XII. 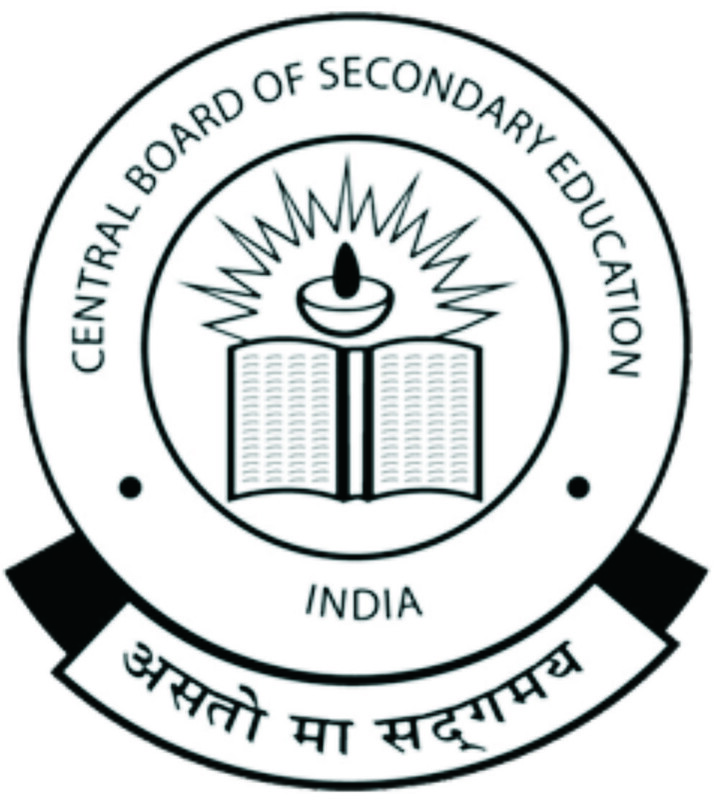 According to latest reports, CBSE is planning to appeal against the order. The UP board apparently suspended its plans to declare results and was waiting for cues from the HC-CBSE fight. Once CBSE XII results were declared , UP Board seems to have zeroed on declaration date , 9th June 2017. They were also mindful of the fact that if UP Board was not to implement Moderation while CBSE does, the students would be poorly placed in comparison of the CBSE Board. Moderation, it was argued, leads to a spike in marks, leading to high cut offs. As a result, Delhi University, one of the premium varsities of the country recorded near perfect cut offs. UP Board Students would be especially impacted due to the proximity it enjoys with Delhi. Also, many schools in Uttar Pradesh also follow CBSE. If CBSE follows moderation, then it would be prudent for UP Board to follow moderation as well to provide a level playing field to all the students. The results will be declared in the first week of June, and will depend on the outcome of the CBSE’s legal challenge.